Join The Milk Makeup Experience! Show your Love with The Bouqs! The Hamilton Beach® FlexBrew® 2-Way Coffee Maker has nestled its way into my kitchen and I could not be happier for its arrival. If you are a coffee lover like me than your morning cup is not only necessary but an integral almost sacred way to start your day. 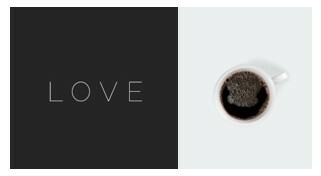 Whether I am enjoying a cup alone or communing with others, coffee finds a way to amplify and adds a charmed warmth to the moment. 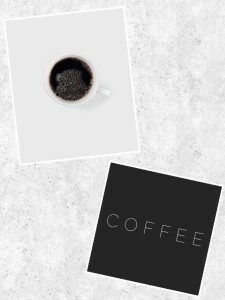 My mornings have been made simple where I can brew a single fresh cup of my favorite ground coffee within minutes or pop in a flavored K-cup to mix things up. With the holidays upon us, this brew system has also already fully equipped me to brew a pot for 12 of my favorite folks all at once. It has been a dream machine not only for me but for those near and dear to me as well. I absolutely love how easy it is to remove and clean the detachable compartments so I can swiftly keep the machine ready for my next batch. If I am ever in a hurry or simply want to plan out my daily dose of caffeine, I have the option of programming my next cup and keeping it warm for up to 2 hours without even having to think twice about it. The automatic shut off feature also delivers such sweet peace of mind as I never have to wonder if I left the pot on. 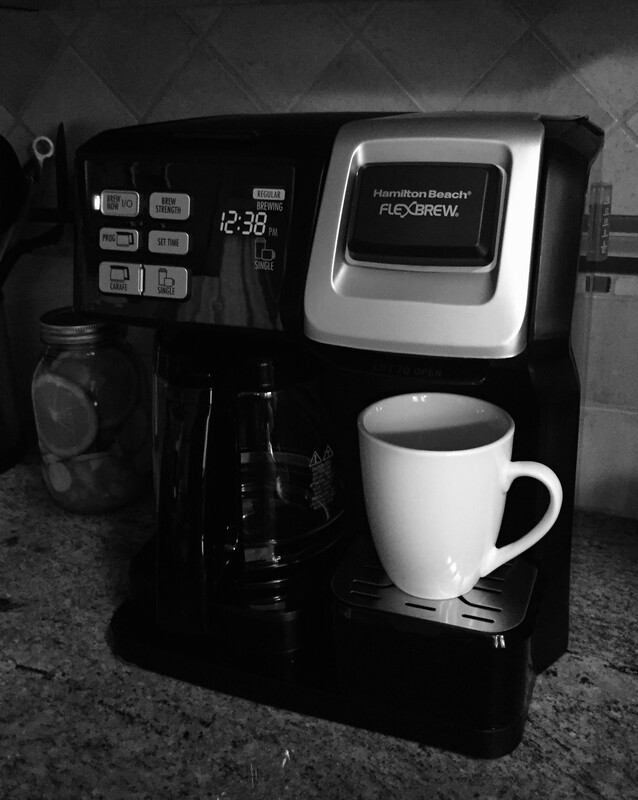 Trust me when I say that The Hamilton Beach® FlexBrew® 2-Way Coffee Maker will make your life easy and warm up your heart fulfilling all your caffeinated needs. Your mornings will be made simple and coffee will always feel like home. Make sure to stop by Hamilton Beach at Couponology.com and take a look for yourself, and don’t forget to take advantage of our 10% off promo code to save even more on your purchase.